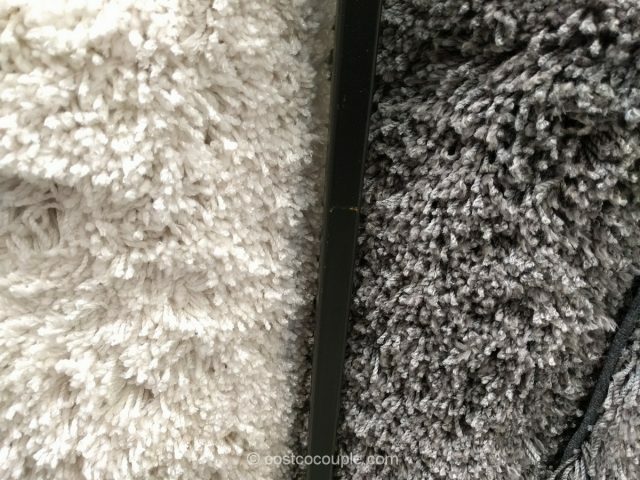 Carpet Art Deco Milena Shag Rugs claim to be ultra soft and they really felt that way. 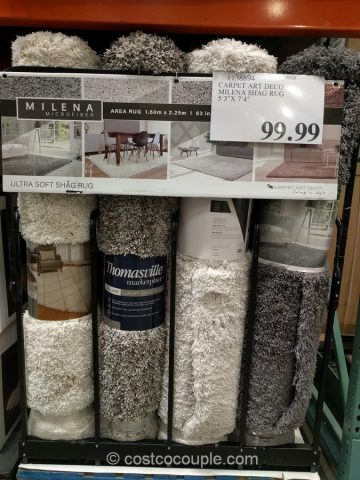 In fact, they seemed to be softer than the Thomasville Allure Shag Rugs. Anyone else think so? 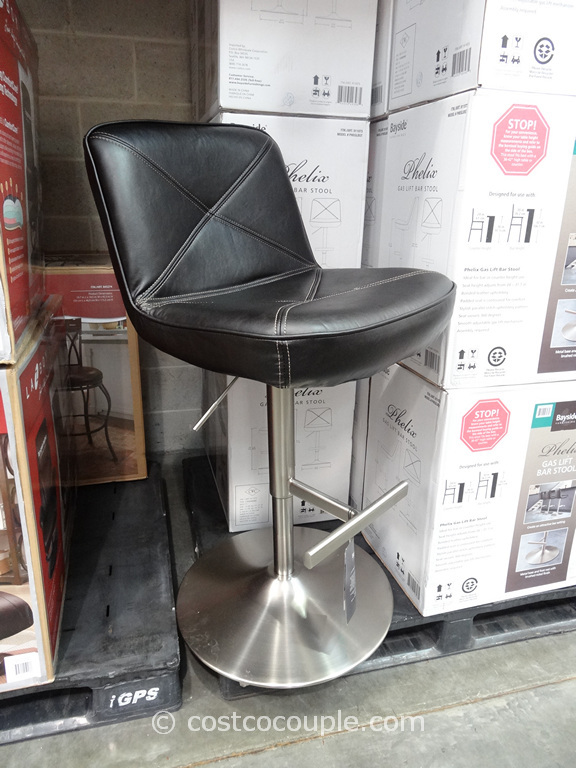 The pile is 100% microfiber polyester. 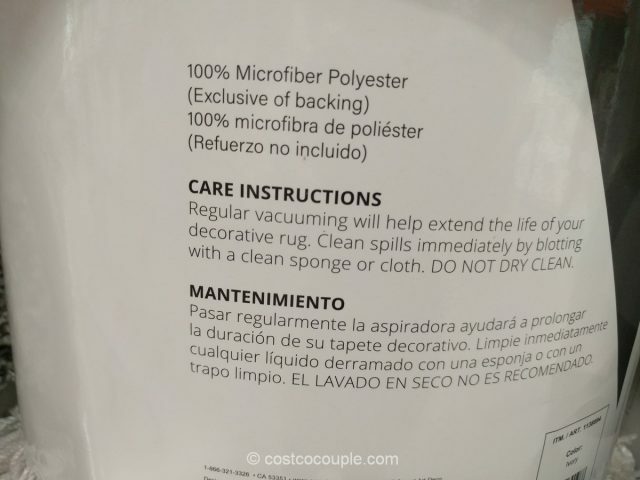 Regular vacuuming is recommended to help extend the life of the rug. 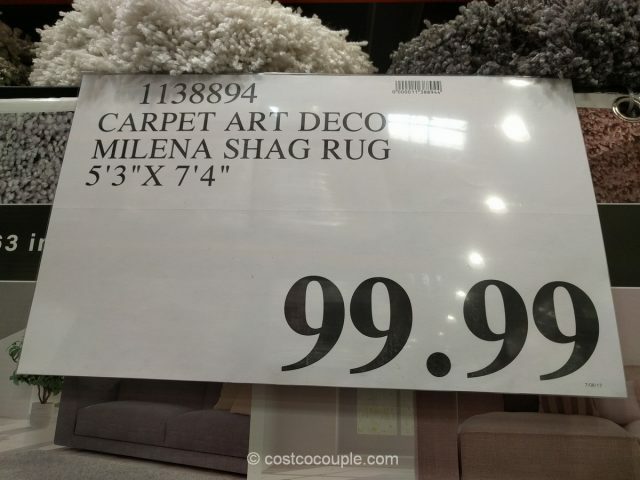 The Carpet Art Deco Milena Shag Rug is priced at $99.99.